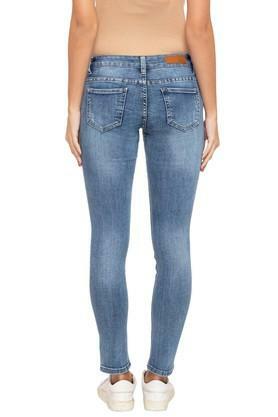 Give expression to your distinct taste in fashion by wearing this pair of jeans from the coveted brand, Deal Jeans. It features a heavy wash effect that lends it a trendy look. Besides, it promises to offer optimum comfort and is easy to maintain, owing to the use of a superior quality fabric in the making. 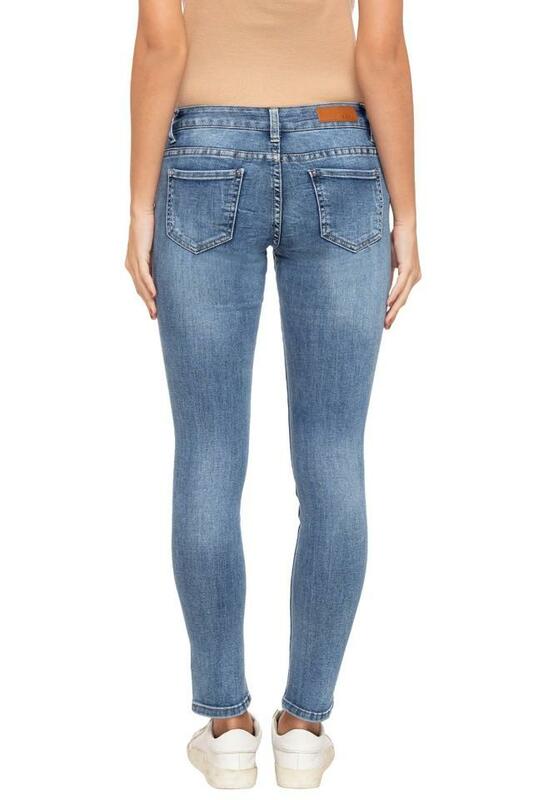 Simple yet fashionable, this pair of jeans will go well with a trendy top and a pair of wedges. 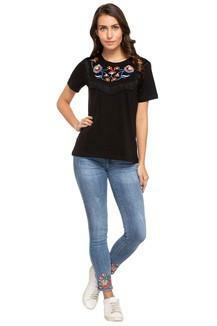 You can wear it for any casual occasion to make heads turn.